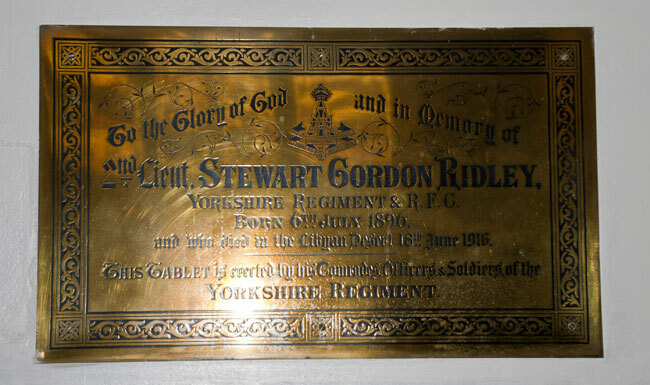 2nd Lieutenant Stewart Gordon Ridley is commemorated on the memorial panel in the body of St. Peter's Church, but there is a special commemoration of him in the Lady Chapel of this Church. 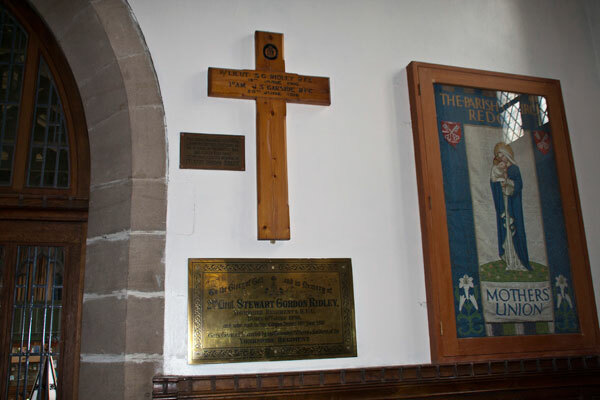 The wooden cross (see photo above, and below) originally marked his grave, - and that of Airman J S Garside, in the Libyan desert after they lost their lives on 18 / 20 June 1916. 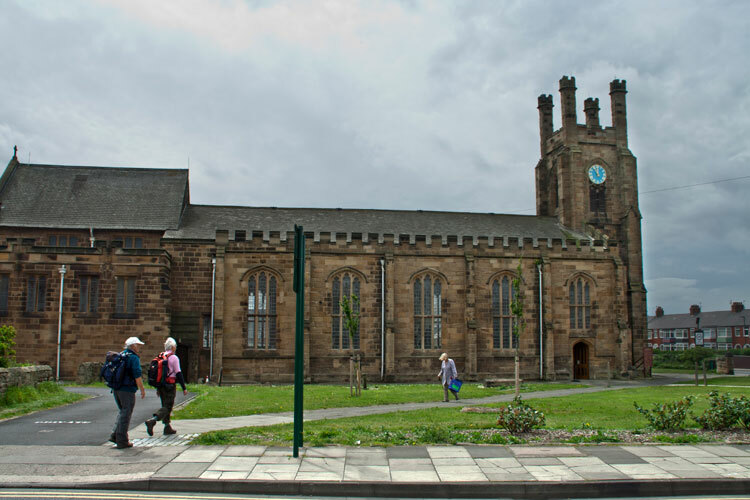 The graves were subsequently removed to the Cairo War Memorial Cemetery, and the cross was sent to the Ridley family in Redcar. 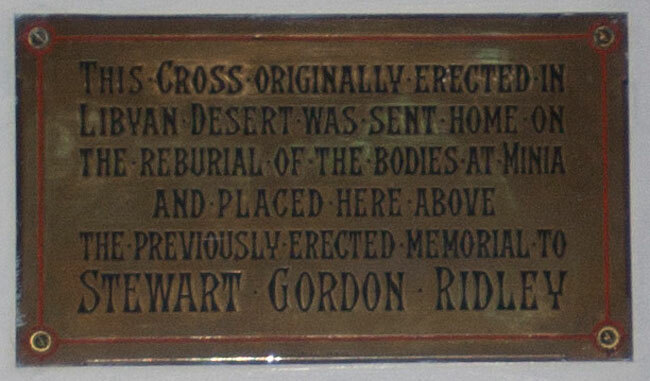 The brass plaque below the cross (see photo below) also commemorates Lieutenant Ridley. The story of Lieutenant Ridley's death has been detailed in "The Green Howard" (Issue 9, September 2010). Very simply, the aircraft that Lieutenant Ridley was piloting came down in the Libyan desert with engine trouble. 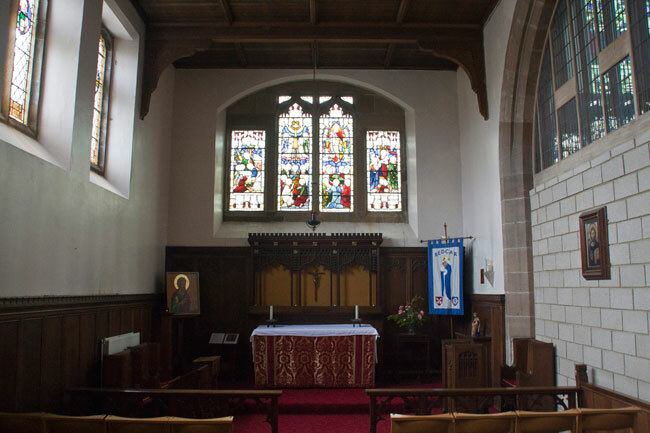 Short of drinking water, Lieutenant Ridley took his own life in the hope that the life of his fellow airman would be saved.